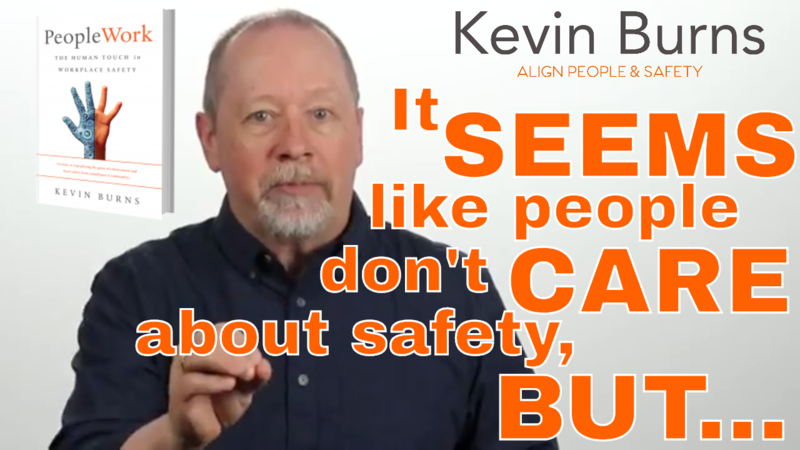 When people engage in these four things at your safety meeting, they will buy-in to safety. Safety meetings started out as a legal requirement. You had to have them, they had to be recorded and the subject matter had to satisfy the Code. But nowhere does it state that you can’t add items to the safety meeting or that you can’t have fun and to speak-up in the meetings. Companies buy templates for their safety meetings that are white-bread and innocuous because they’ve been dumbed-down to appeal to as many industries as possible. 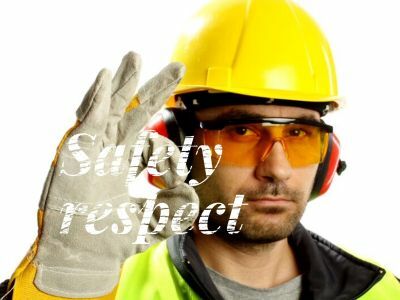 But generic safety meetings that talk about safety reports, inspections, incident reports, processes, procedures and protocols while numbing the mind with text-laden PowerPoint slides don’t build safety buy-in. 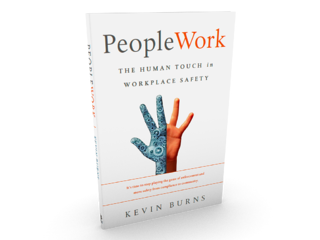 Employees don’t buy-in to the safety program because it is presented as a set of rules and policies. 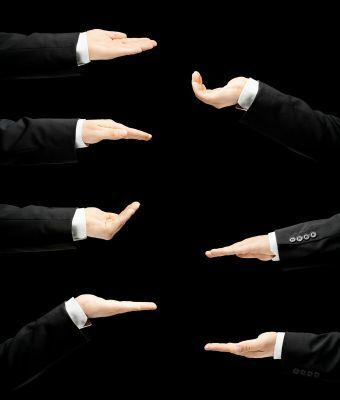 Employees resist anyone who appears to want to force them to comply. And it's tough for employees to warm up to someone who incessantly talks about procedures, processes, inspections and incidents. (Sure, it's important but not engaging in a conversational way). 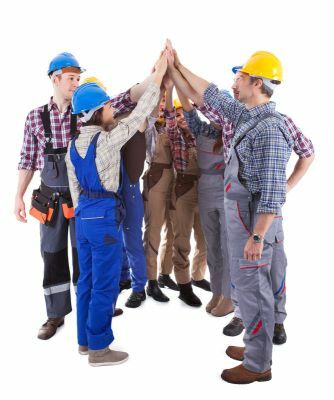 When your safety meetings are a re-hash of everything they've already heard on PPE, driving, lockouts and slips-trips-falls, you're going to lose their attention - and desire to want to warm up to safety. As a safety leader, more doors open, more options are available and the longer you are likely to live. My Blog post, Safety Cop Or Safety Leader got a lot of traffic and created much discussion. Some safety people found themselves inadvertently standing on the wrong side of the conversation. But, as Dr. Phil says, you can’t fix what you don’t acknowledge. To become a safety leader, you have to first understand what safety leadership is not: it is not safety management. 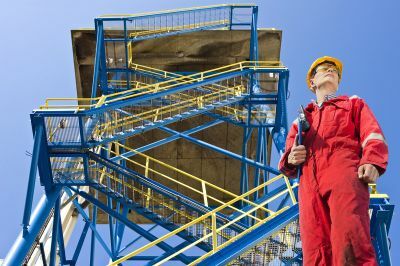 Since there is no requirement to be in management to be a leader, then it only makes sense that you don’t have to be in safety management to be a safety leader. Safety leadership is not just for those with a title. 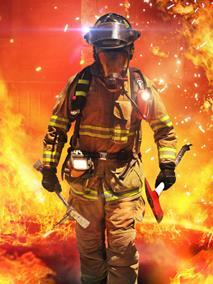 Safety leaders can be found on the front-lines too. They are willing to coach and inspire better safety performance through mosty, their example. You see, being a leader starts with being willing to go first. The first person to do something is the leader. Everyone else follows. 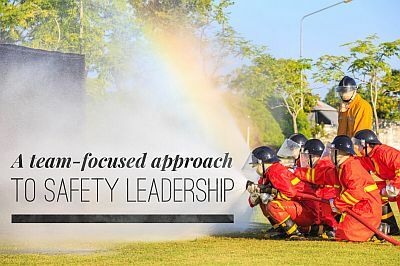 But to go from safety person to safety leader, requires a mindset shift. Safety is fast-becoming the new leadership. Leadership has nothing to do with management. 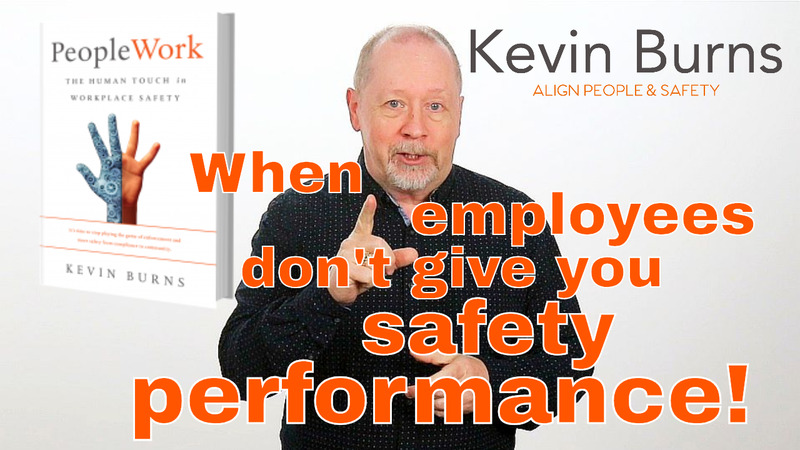 Safety leadership, therefore, has nothing to do with safety management. You don’t have to be in management to be a leader. Leadership is not a position. It is an attitude - management is the position. One has nothing to do with the other. Safety too is an attitude. It is a state of mind and a way of living your life. Safety is the result. Safely is the choice in every moment of every day. Those with a safety leadership attitude, will choose to do the job safely in every moment. Companies are waking up to the fact that people who blindly follow orders on a job site still get hurt. Helping people to connect with their own leadership abilities can help people to think more clearly on the job. 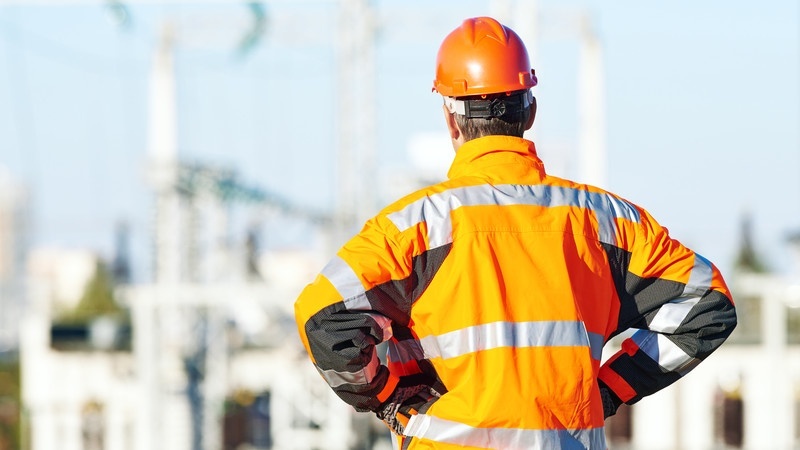 It is for this reason that in the workplace, safety is fast-becoming the new leadership. Safety management is a paid position. 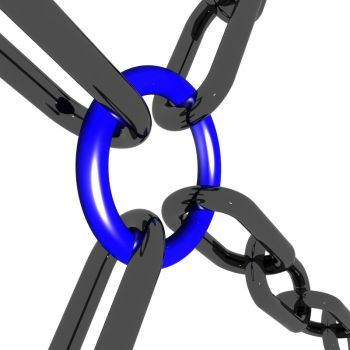 Safety leadership is voluntary - yet infinitely more rewarding. It’s time to take stock of where you are in your safety career and to find ways to tweak, adjust and fine-tune your performance. There is, in this post, already an assumption that you’re up to date on legislation, rules and procedures. If you’re missing that part, you can add those items to this list. But I don’t want to discuss your knowledge of safety. 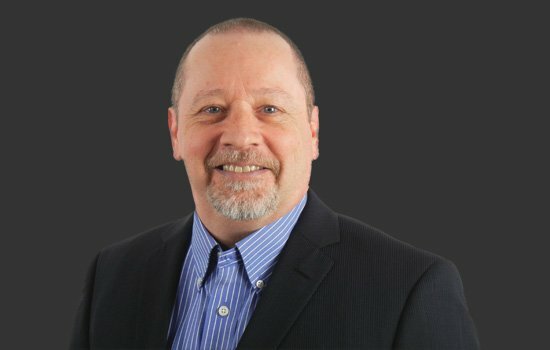 I want to help make you a better safety leader.